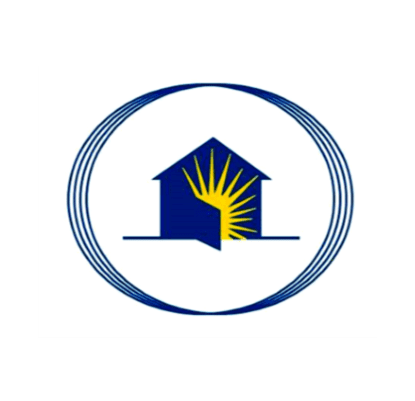 Dine in at California Pizza Kitchen and help those in need. 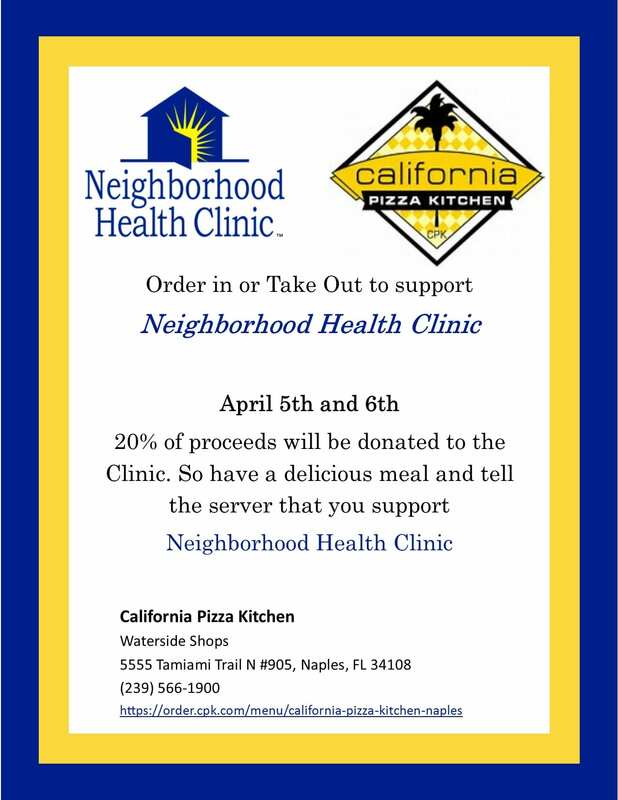 Share with your server how you would like to support the Neighborhood Health Clinic. 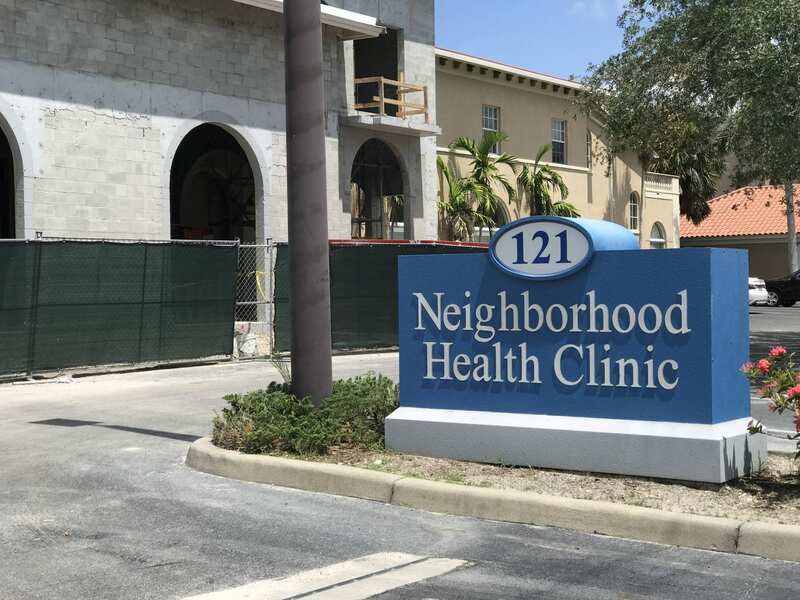 With more than 700 volunteers, the Neighborhood Health Clinic is able to deliver quality medical and dental care to low-income, working but uninsured adults. Want to join us?